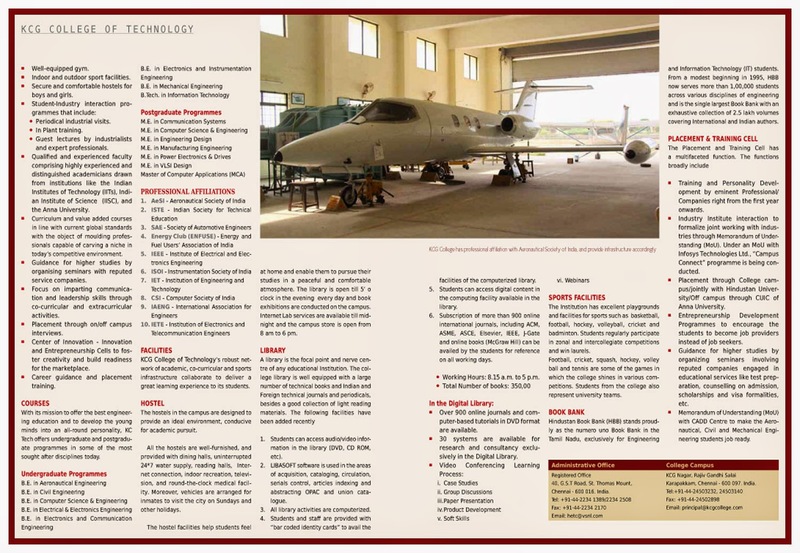 KCG Advertorial in CAREERS 360. 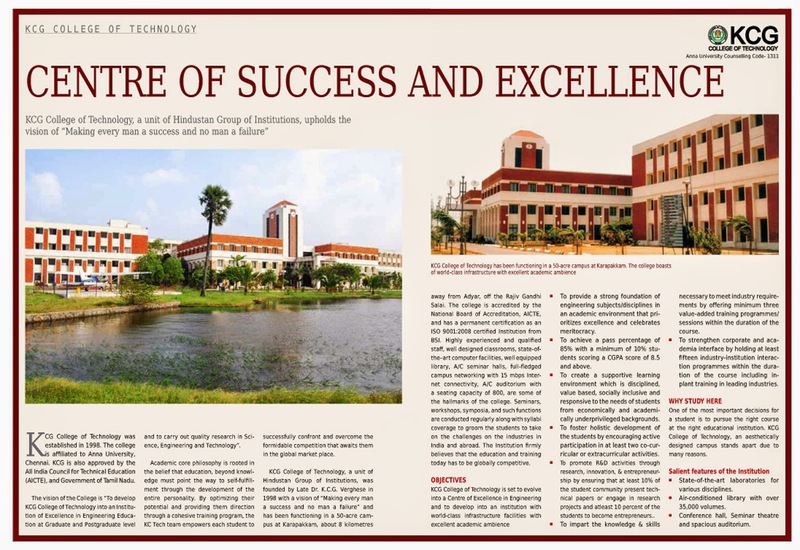 CENTRE OF SUCCESS AND EXCELLENCE - An article on KCG College of Technology, published in the May edition of Careers 360 magazine. — in Chennai.